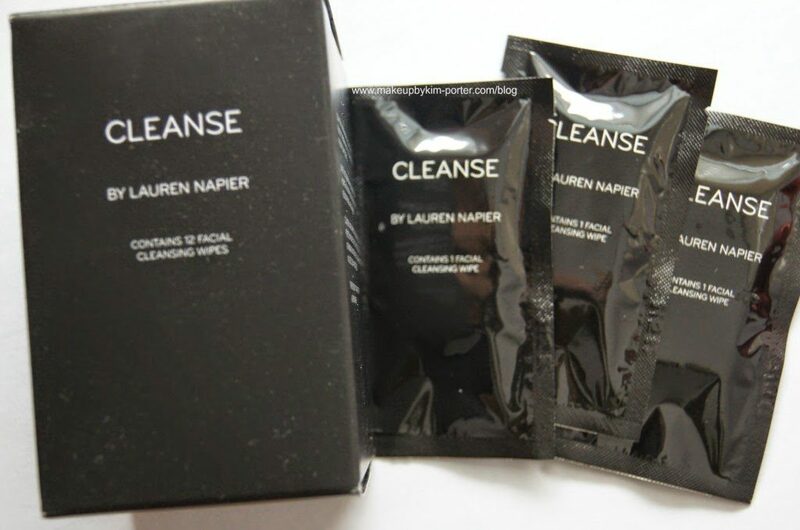 cause dehydration, dry skin, and puffiness. reading as I share beauty tips for long flights along with product suggestions. individually, and they remove everything! skin, and ensure you’re walking off that plane red carpet ready. are other things you can do to help your skin maintain hydration. 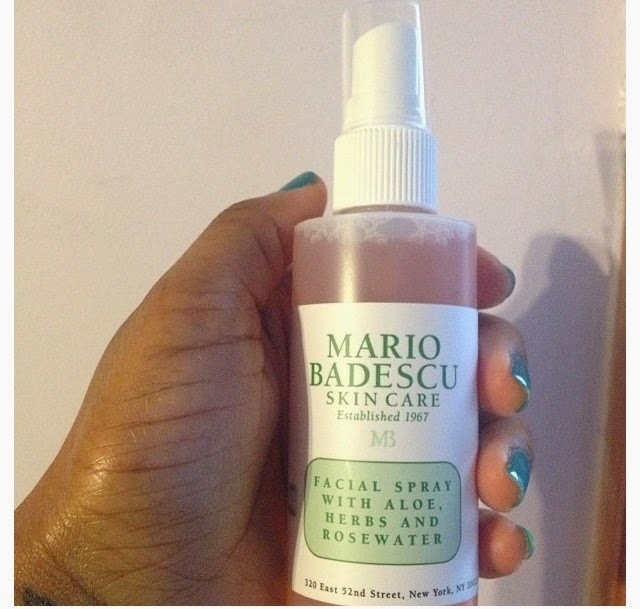 My favorite facial spray is the refreshing and hydrating Mario Badescu Facial Spray with Aloe and Rosewater (read review). Mineral Fusion Limitless Beauty Cream, and Mavala Cuticle Cream. and then apply your makeup for a fresh look. 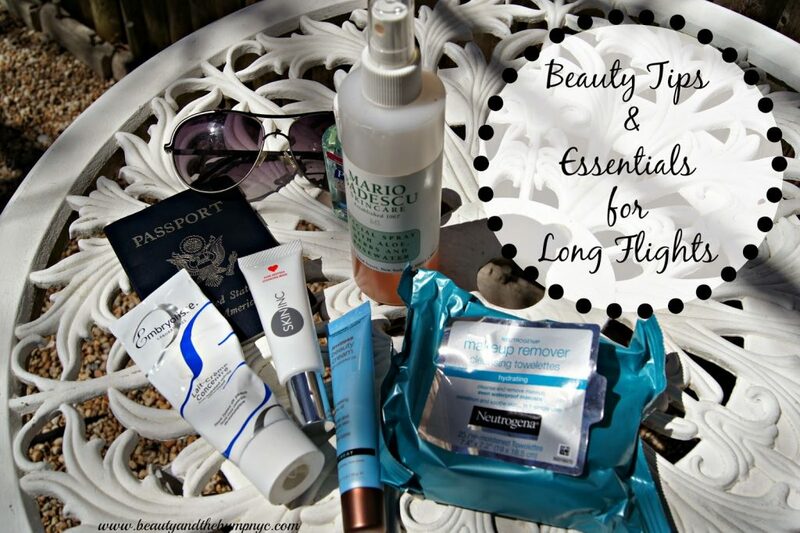 Stay tuned for my post on the best makeup for travel.